Designcraft | We have a new SLA machine... and it's a monster! Home » We have a new SLA machine… and it’s a monster! Bigger Parts. Higher Accuracy. Faster Builds. Designcraft offering Stereolithography (SLA) 3D Printing services for your engineering prototypes and visual model needs is certainly nothing new; we’ve been doing it for over 25 years. What IS new is our brand new SLA 3D Production Printer! This top-of-the-line machine offers a larger build envelope (25″ x 29″ x 21″), and is capable of building models over 16,000 cubic inches! Equipped with smart dual scanning, a more powerful UV laser beam with a smaller diameter allows us to produce parts faster, more accurately and more cost effectively than ever before. This translates into direct savings and reduced lead times on large builds for our customers. While we have retired one dinosaur machine, we have filled this new monster with 109 gallons of a high-quality, transparent, polycarbonate-like resin, so it can efficiently produce everything from “engineering clear” prototypes, to finished models with glass-like clarity. Are you more interested in mechanical properties than visual characteristics? Download the material property data sheet HERE. Just because our SLA material is clear doesn’t mean your models and prototypes need to be. Contact us to discuss how our extensive array of custom painting and finishing capabilities will make an unforgettable impact on your project. 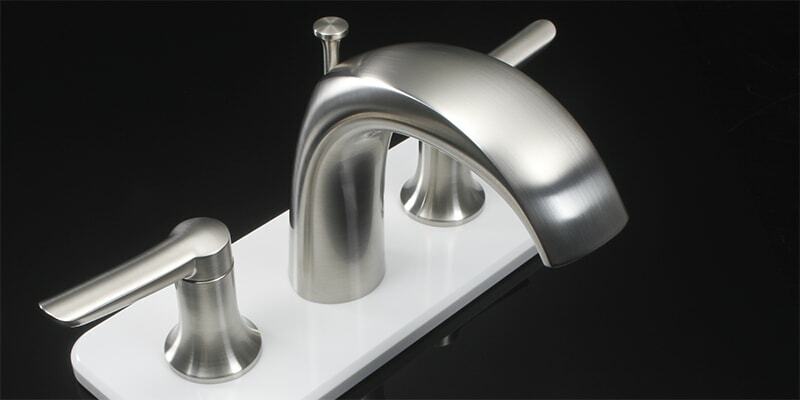 You won’t believe the custom finishes we can apply to your SLA models, including plating them with rhodium, nickel, and copper to convincingly mimic metal parts. 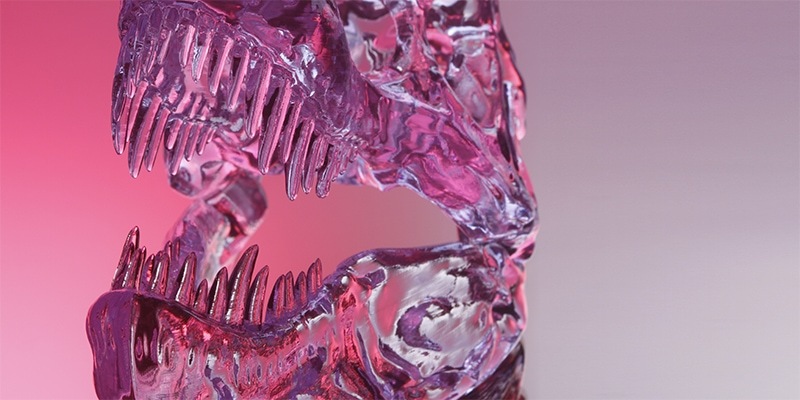 Stereolithography’s ability to create dimensional clear parts, and to accept paint finishing techniques, makes it a great solution for creating marketing samples, trade show models, and design iteration prototypes. Visual models can be made much more economically than with CNC machined components, often without a disproportionate sacrifice in quality. Talk to your Designcraft Rep to learn more about the different levels of finishing available, and to see if SLA may be the right solution for your next project! See firsthand what this monster can do for you with this special offer. Now through October 19th 2018, save 10% off your SLA orders by mentioning this email when placing your order. This guy’s appetite is insatiable, so there is no limit to the number of times you can order. The discount does not apply to any other services we offer. Use the code “MONSTER” in your RFQ to qualify.